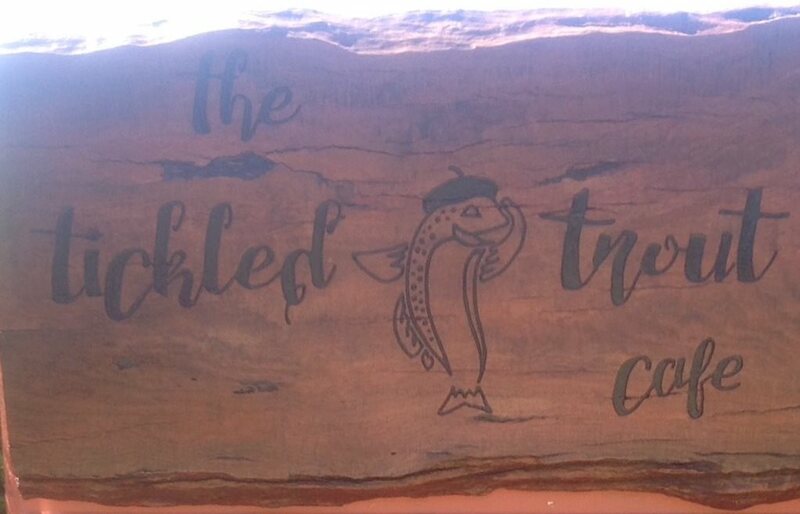 Located on the Eucumbene Trout Farm, The Tickled Trout Cafe is on Rocky Plain not far from Eucumbene Cove and only 47 Km’s from Mt Koisciuszko as the crow flies. 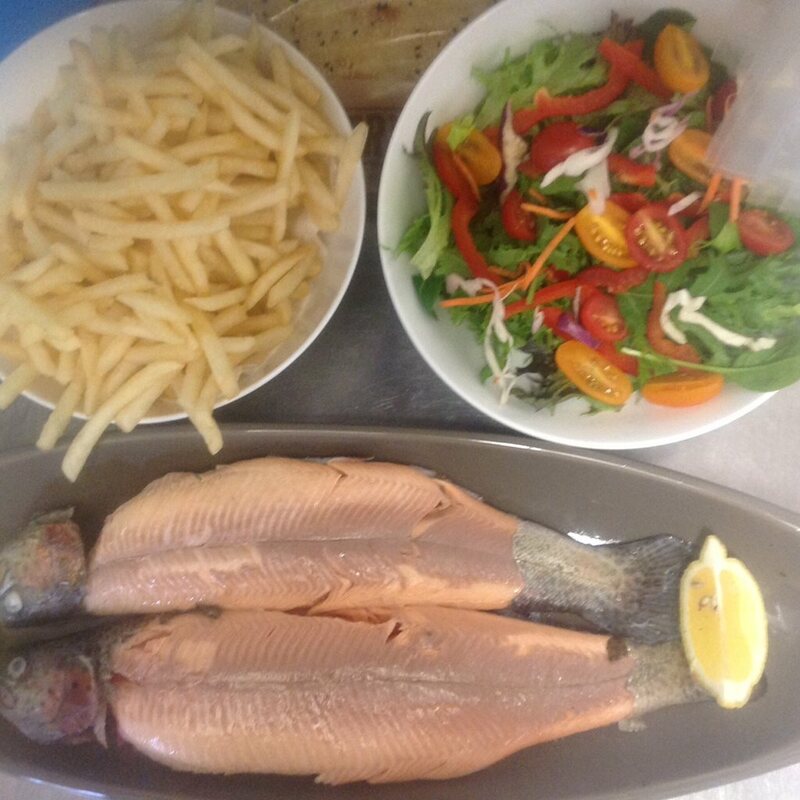 We have fresh trout caught only as ordered, award winning smoked trout and trout pate available as farm door sales from the cafe. The cafe is famous for its Alpaca burgers and new in 2017 are Alpaca pies, a unique offering in the mountains and either well worth a try. 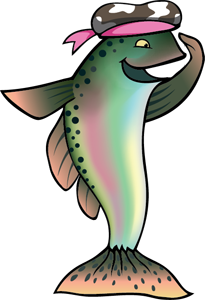 The Tickled Trout also offers a range of drinks from local beers to hot chocolates, soft drinks and coffees. 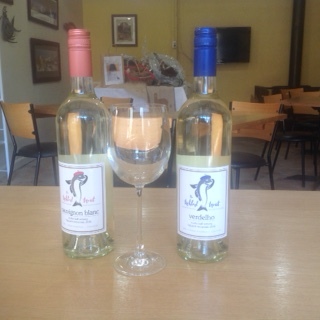 The cafe is open from 10am to 3pm daily during farm open hours and bookings are required for 5 or more.